Julie Iskow, Chief Technology Officer, Medidata. Julie is responsible for the vision and direction of Medidata’s technology strategy and leads the organizations that design, develop, deliver and support the company’s client-facing products and platform. She also has responsibility for Medidata’s enterprise applications, innovation lab, security program and technical operations. Throughout her career, Julie has led the establishment, growth and scale of innovative and business-driven product and technology organizations. Previously, she was with WageWorks for nine years—most recently as SVP and CIO—where she led the corporate technology function, including product development, enterprise applications, and technical support and operations. 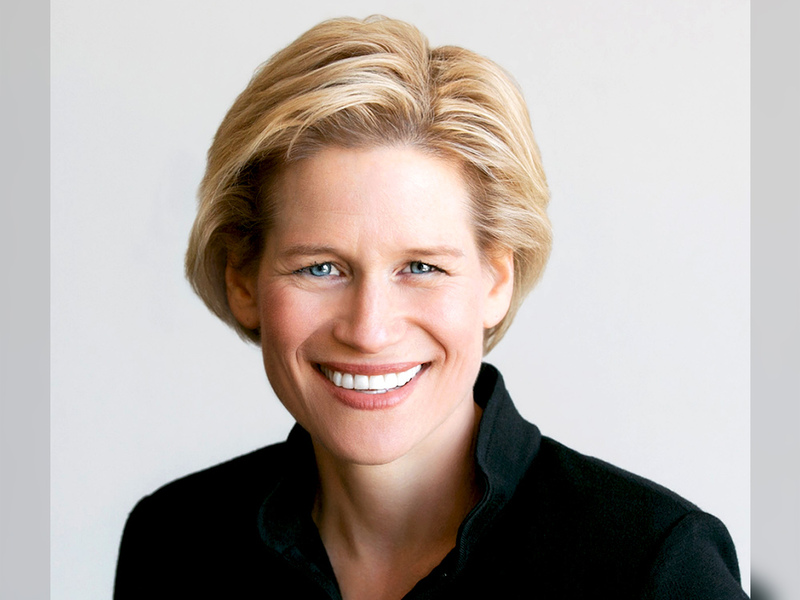 During Julie’s tenure, WageWorks became a public company though a successful IPO. Julie also spent over a decade in engineering and technology leadership positions, responsible for factory automation and robotics software used in high-tech manufacturing. Julie holds a BS from UC Berkeley and an MS from UC Davis.